A retired British neurosurgeon delivers the follow-up to his debut memoir, Do No Harm: Stories of Life, Death, and Brain Surgery. Marsh reflects on his life, career, volunteer work in Ukraine and Nepal, and thoughts on dying and death. His second neurosurgical memoir is transgressive, wry and confessional, sporadically joyful and occasionally doleful. It is in many ways a more revealing work than his bestseller Do No Harm, and the revelations it offers are a good deal more personal. 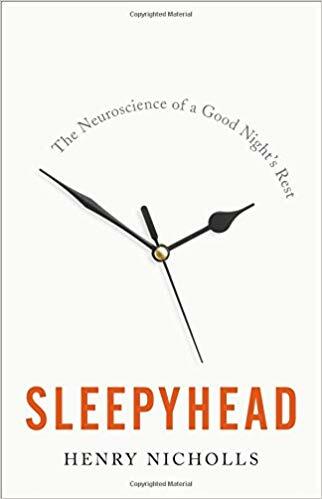 Much will be familiar to admirers of that book – Marsh skilfully articulates the subtleties and frustrations of neurosurgery – but there is a deeper examination of death, and an angrier exposition of the shameful betrayal of the NHS by successive generations of politicians ... There is something valedictory about Admissions, a clever title for a book that mingles case studies with confessions. It’s elegiac but consistently entertaining ... His book is infused with a sense of urgency, as if he senses his time might be short. For his sake, and for the sake of his readers, I hope he’s wrong. ...an elegant, thoughtful examination of his life as a neurosurgeon. The book is not just a recounting of memorable patients and cases, but a steady, fearless look in the mirror: at what brought him to medicine; his regrets (patients he lost; patients he wished he had lost, if only to save them from a slow, difficult death); his anxieties with each new case; his successes and failures; and his mixed emotions about his imminent retirement, which he views both as freedom and as empty, purposeless void ... Marsh’s writing is elegant and tactile. He is sharply observant, both of people and of nature — the smell of cut wood and chain-saw oil, the color of faded reeds along the riverbank, the haughty glide of swans on the water. His descriptions are precise and careful, laden with meaning ... It is a pleasure to get lost in such a wise and beautiful book. Like “Do No Harm, Admissions is wandering and ruminative, an overland trek through the doctor’s anxieties and private shames. Once again, he recounts his miscalculations and surgical catastrophes, citing the French doctor René Leriche’s observation that all surgeons carry cemeteries within themselves of the patients whose lives they’ve lost ... But in this book, Marsh has retired, which means he’s taking a thorough inventory of his life. 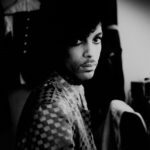 His reflections and recollections make Admissions an even more introspective memoir than his first, if such a thing is possible ... The most startling aspect of Admissions, however, has nothing to do with medicine. It’s how Marsh portrays himself. As a young man, he writes, he was close to suicidal and spent time in a psychiatric hospital...He opens Admissions by telling us he’s acquired a suicide kit, in case his death is painful and slow, and he closes with a civilized discussion of euthanasia. But he confesses he doesn’t know if he’d ever have the courage to hasten his own death. Which may be his most profound admission of all. 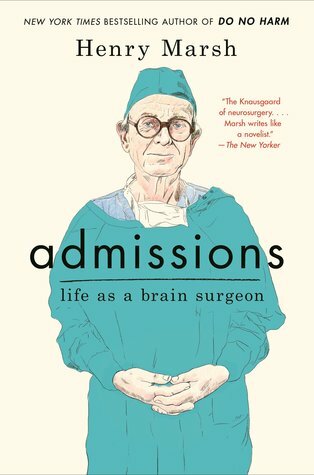 What did you think of Admissions: Life as a Brain Surgeon?